Day 10 – Favorite Antagonist I to think a bit to decide who I would put for my favorite antagonist. 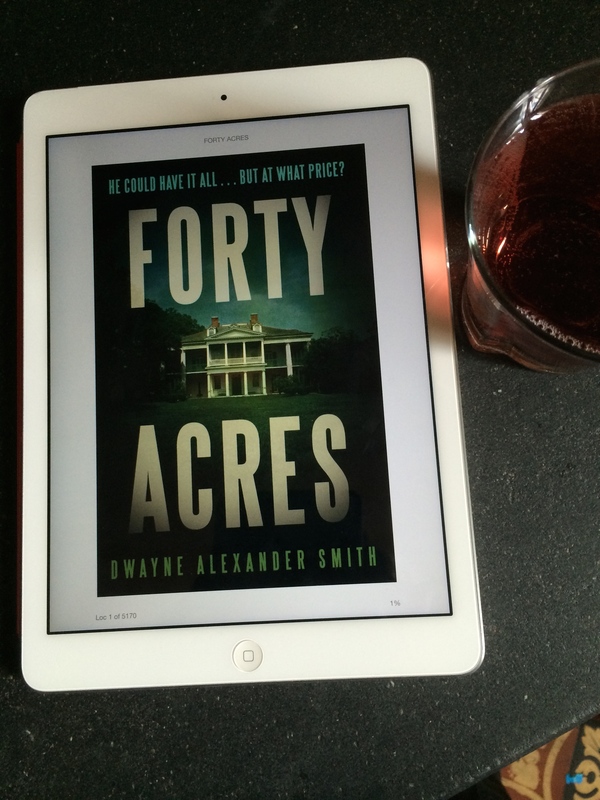 It has to be Dr. Kasim from Forty Acres by Dwayne Alexander Smith! This character is introduced about one third of the way into the story and he is introduced like a slithering, silent, snake waiting to strike. If you get a chance to read Forty Acres keep your eyes on Dr. Kasim. I do hope Smith decides to write a part 2 to this novel because it really needs one and that’s coming from me who is really a fan of part twos and series. Author didibooksenglishPosted on February 6, 2016 Categories Bookish StuffTags African-American literature, Black History Month, Buck, Dwayne Alexander Smith, Edward Kelsey Moore, Forty Acres, Kindred, MK Asante, Octavia E. Butler, One Crazy Summer, Photo Challenge, ReadSoulLit, Rita Williams-Garcia, The Supreme's at Earl's All-You-Can-Eat8 Comments on #ReadSoulLit Photo Challenge Day 6 Make it into a Movie!